If you don’t believe, you need to change the film in the projector. Larry Thompson shows us that the only thing that will keep you going is the belief in what you’re doing. Everyone is looking for something new, but the difference lies in your attitude. Also, anyone can make this work if they focus on the simple applications and start to talk about their product with everyone everywhere. 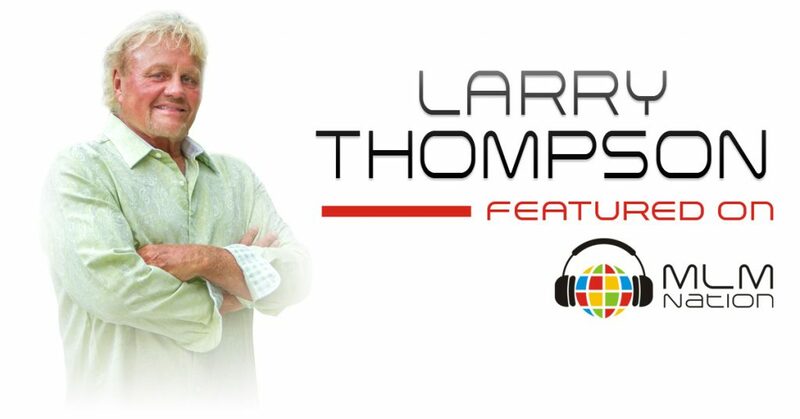 Larry Thompson is called the “Original Mentor to the Millionaires,” a name given after the famous training recorded in February 1981‚ “The Millionaire training.” The Wall Street Journal named him‚ “the Architect of Wealth Building‚” because he is unquestionably responsible in the development of more Millionaires than anyone in the network marketing profession. Larry started in network marketing in the 1960s when he and Jim Rohn became distributors in the same company, on the same day. Larry was trained under the original founders of the MLM profession. He also has had more stage time with Jim Rohn than anyone known. Over the years, Larry’s efforts have created over $10 billion in lifetime sales in network marketing. 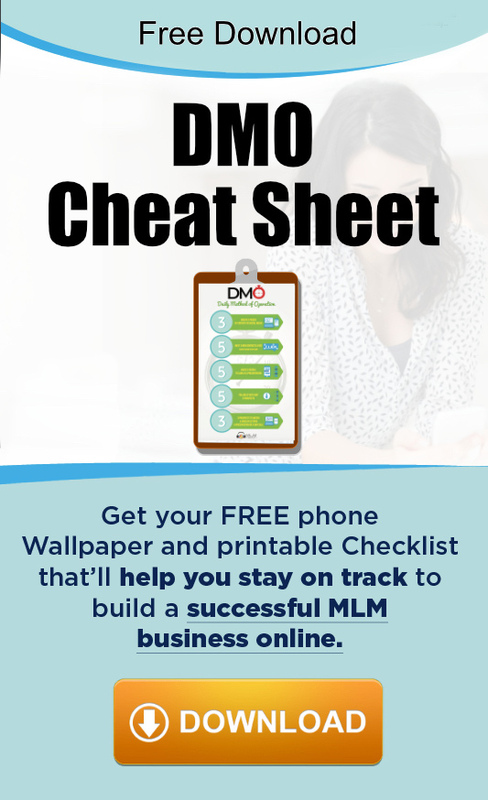 In 1980, Larry co-founded a network marketing company that has since become one of the largest MLM companies in the world and in 2016 did over $4 billion dollars in sales. Larry also brought Jim Rohn to that company and helped Jim become a household name in network marketing. Larry also has tremendous experience on the corporate level developing sales and marketing strategies for MLM companies. He’s helped top leaders and entrepreneurs such as Jeff Roberti, Charlie Reagus, Jorge Vergara, Dan McCormick, and Jay Bennet along with many others launch their own companies or help them grow as leaders. Larry and his wife Taylor currently work internationally with distributors and entrepreneurs and will be launching their new Wealth Building academy. After working with Ray Higdon, Taylor and Larry were inspired to take all of their business building concepts and will launch them to the marketplace in January.